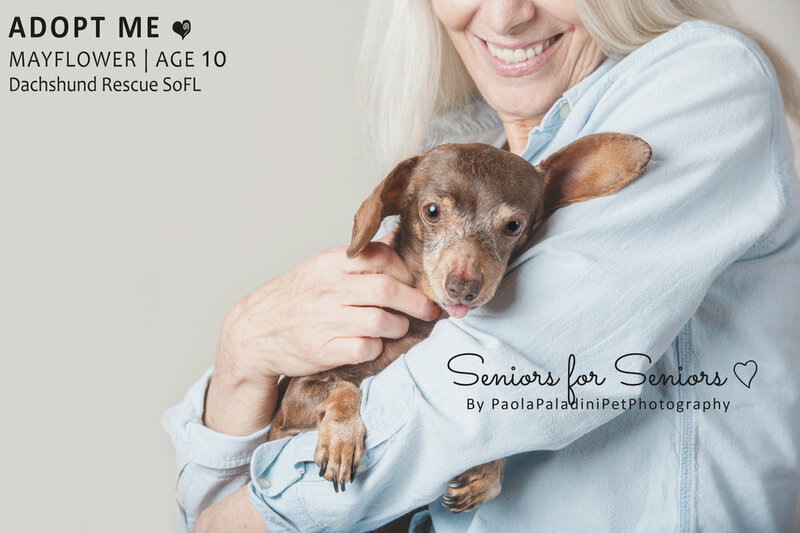 In honor of November's 'Adopt-A-Senior-Pet Month,' I have put senior humans and fur babies together for these sessions. 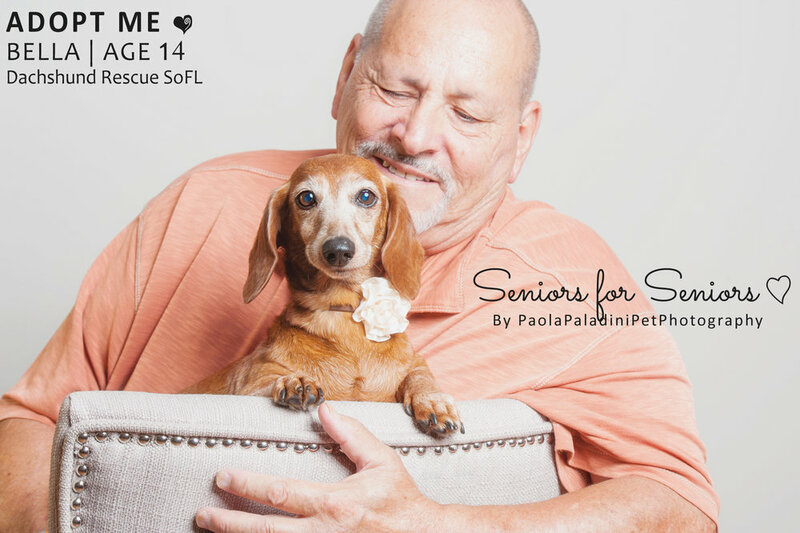 I have done so in the hopes of promoting these amazing seniors dogs and in the hopes that, through these images, we can create a continued awareness to treasure our seniors, both human, as well as dogs.I also hope that this serves to remind us that they deserve our kindness, our respect and, most importantly, our LOVE! 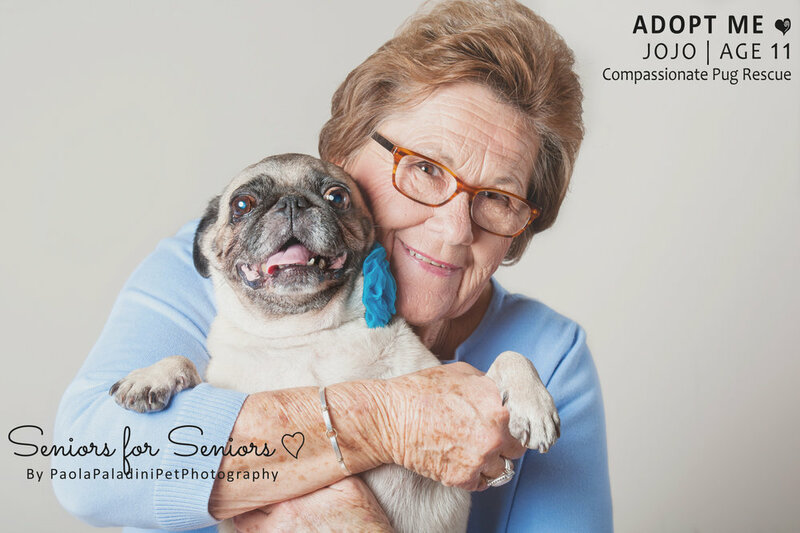 So this is the story behind my 'Seniors for Seniors' photo project, my WHY in case you were wondering! 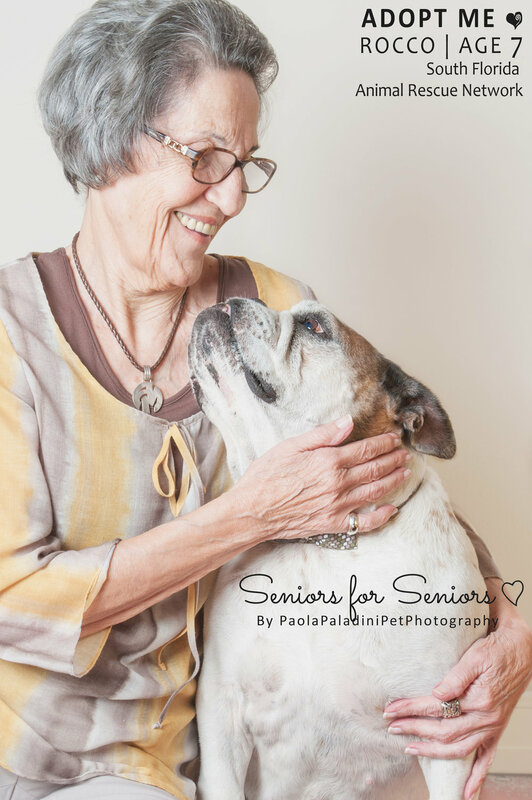 These senior humans and senior dogs had never met before today, but their paths crossed, specifically for this photo-session. They are not even the same species, but they have walked a long journey along the path of life. 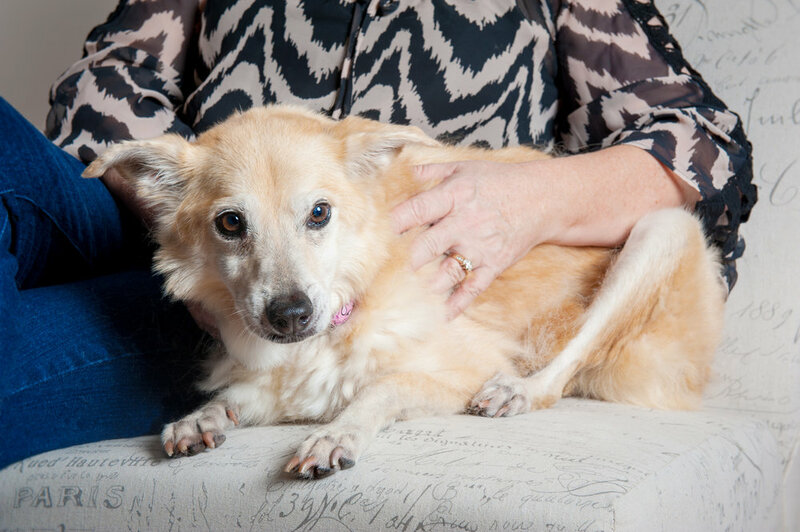 They have given a lifetime of LOVE, and they know that life is so much better when you don't have to face it all alone. 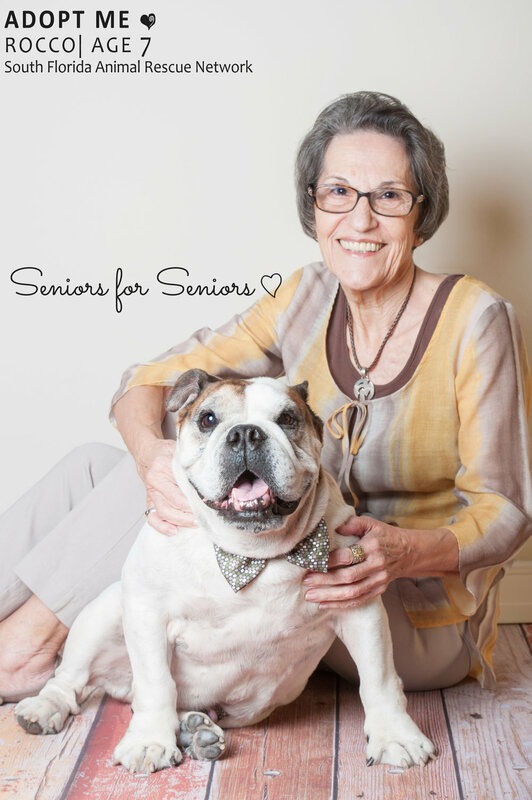 I've lost my senior bulldog just 2 months ago, and I am blessed to have my senior Mom with me every day! Gracias Mamita por todo lo que me das! Te amo hasta el infinito!!!!! 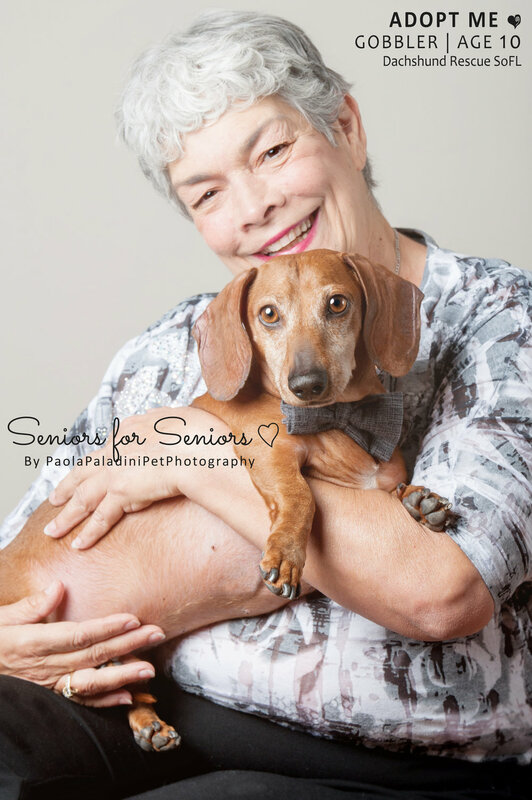 Thank you to the 'Human Seniors' models who participated! I hope you enjoyed the session. It was a real honor for me to photograph you! 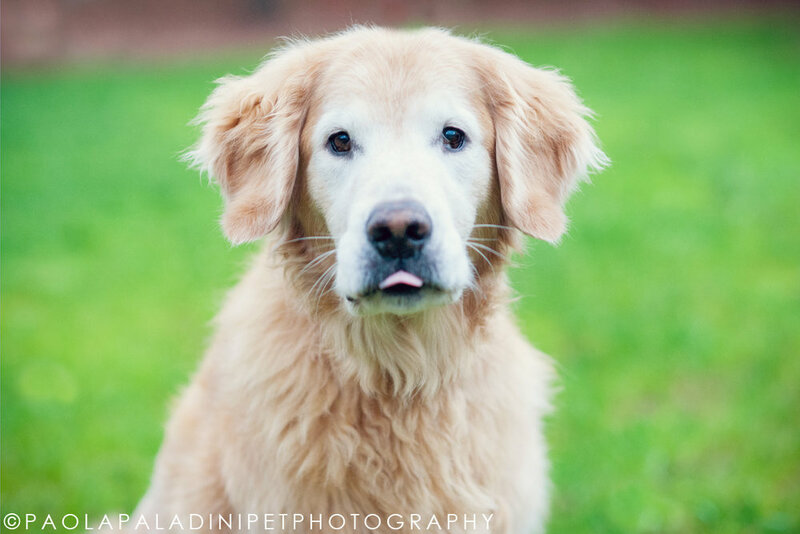 This ten year old handsome boy lives in North Carolina with his Human Family and his furry-brother Guinness, who just happened to be a little camera shy, and wasn't very happy of the paparazzi in his house! 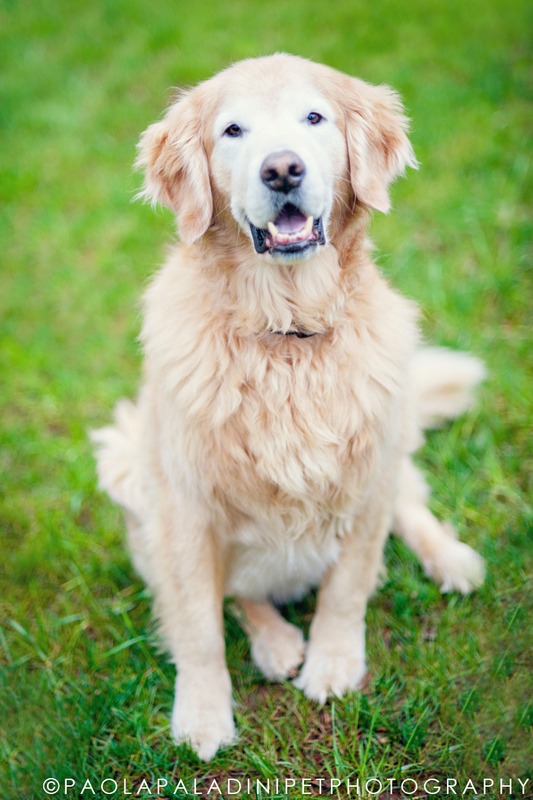 So, I focused all my attention on the furry super-model, Barkley. Lol! I met them last weekend when we were traveling to Imaging USA and we became good friends instantly. I just wished I had some snow to do the shoot! With all of these recent climate changes, you really have to travel further up north for a chance to see some snow and be exposed to colder weather. I hope you enjoy Barkley's photos and that you also have a great weekend! I met Maya and her Human Mom a couple of weeks ago! She is a 10 year old maltese, but she has the energy of a puppy, incredible, and she looked completely adorable in every single photo!! ! She was very playful, sweet and an amazing model! 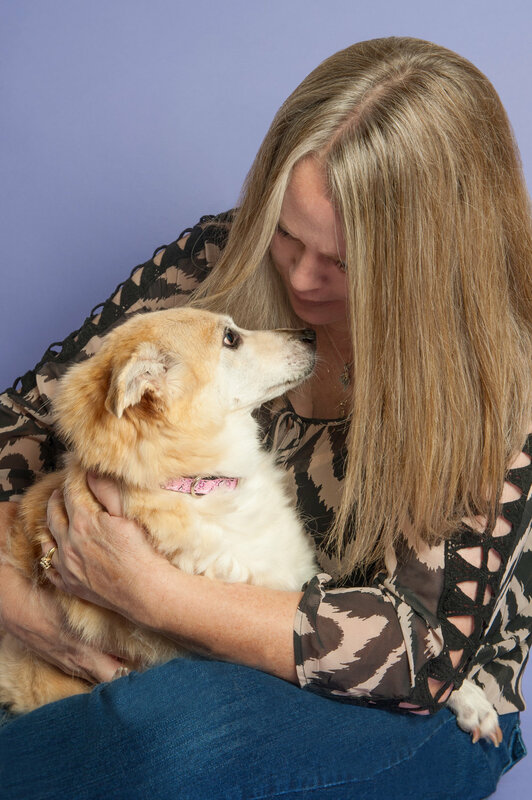 Now I am looking forward to photograph her and her human Mom for Mother's day - they will hopefully be part of 2016 "Me & My Human Mom"! This is Tyune, alias TyTy. She was rescued from the Streets of Puerto Rico when she was about 6 weeks old. Volunteers from the Humane Society of Broward County rescued her and brought her back to the Shelter. 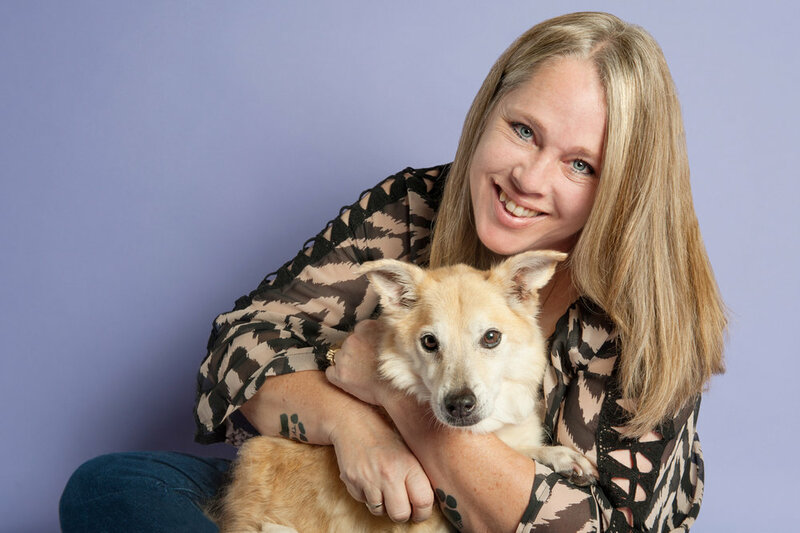 Her human mom - Pam - saw her being carried away from the window where she was sitting and she knew in that very moment, that TyTY was going to be HER dog. TyTy is now 15.5 years old and has never left Pam's side. She has captured her heart like no other dog has." I have said since the beginning that she is perfect, she melts my heart". -Pam says. 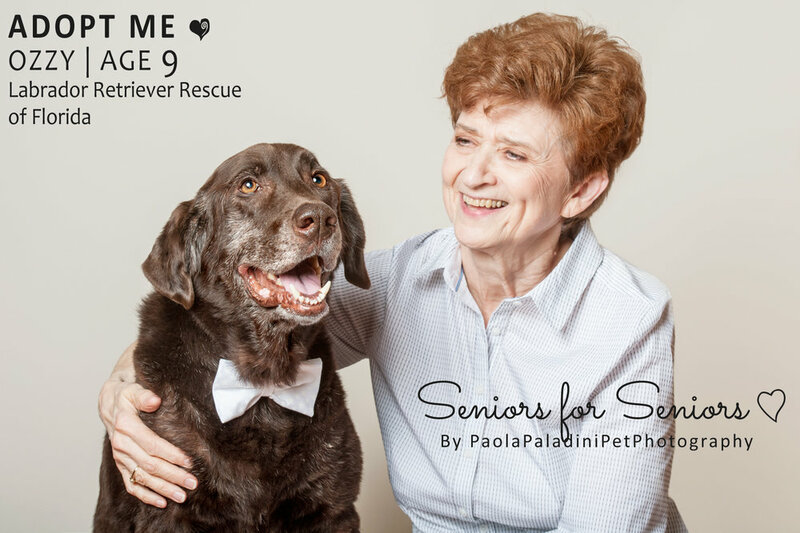 This session was a gift that Pam received from her best friends, and I know that it has been one of the best presents she received that day. She knows TyTy is aging and these images will be a real treasure for her. It has been a pleasure and honor to photograph the bond between them. I know you will see these images and you will be able to feel the love! 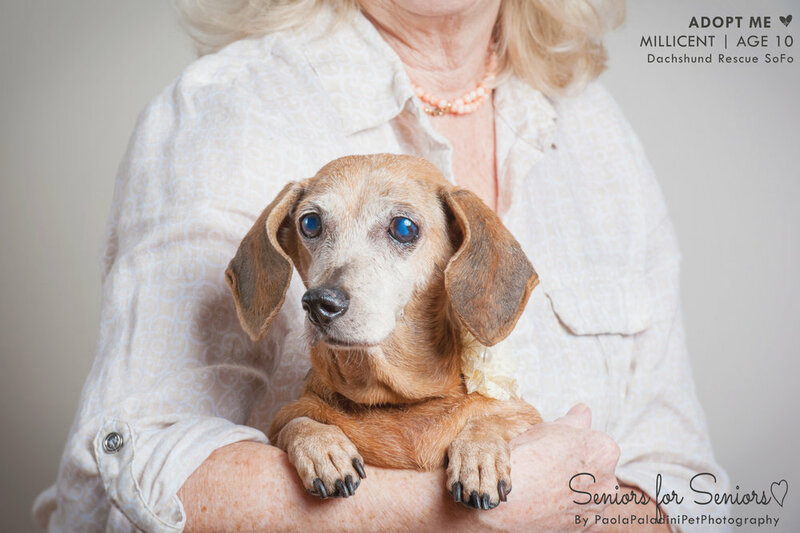 All my best to this wonderful senior dog!